Aqua 3DS or Midnight Purple? 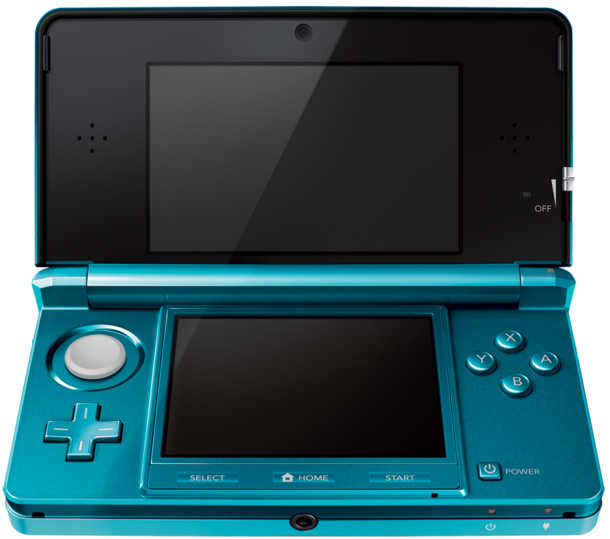 Do you think that I should get a midnight purple 3ds or a should I keep my aqua blue one? Comment below and let me know!! !